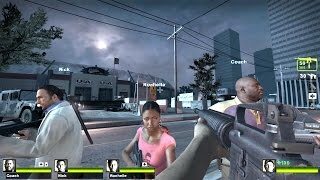 Playthrough of Overkill, a custom campaign for Left 4 Dead 2. 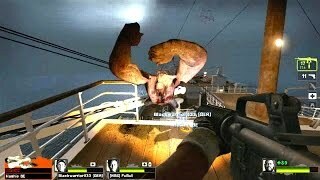 Walkthrough of RMS Titanic, a custom campaign for Left 4 Dead 2. 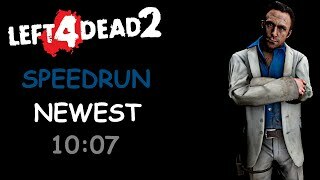 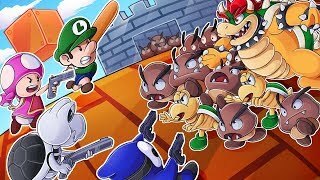 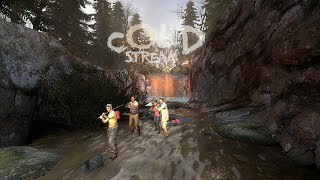 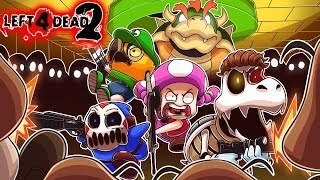 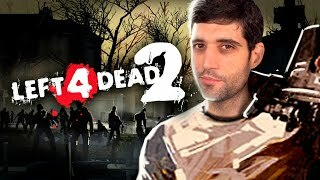 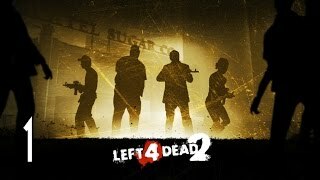 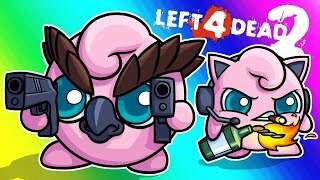 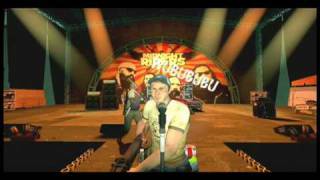 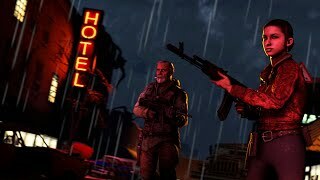 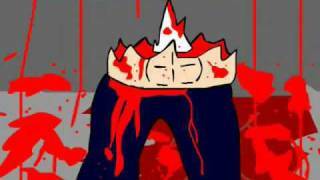 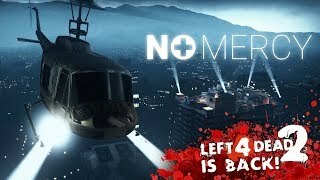 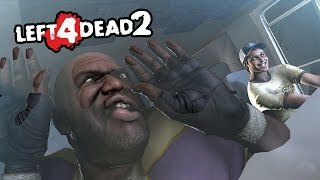 Playlist Left 4 Dead 2: https://goo.gl/y6t1xV Subscribe: http://goo.gl/bij4sg.